Sold by the yard without stretching! Satin finish on one side and matte on the other. 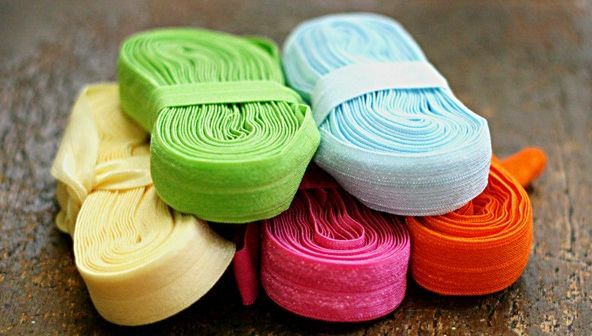 Great for making baby headbands or any sewing projects!